Published Mar 10, 2015 by Pearson FT Press. Understand how humans really make decisions — and use that knowledge to craft the behaviors and purchasing decisions you want! Named Marketing Book of the Year for 2016 by Marketing & Sales Books! 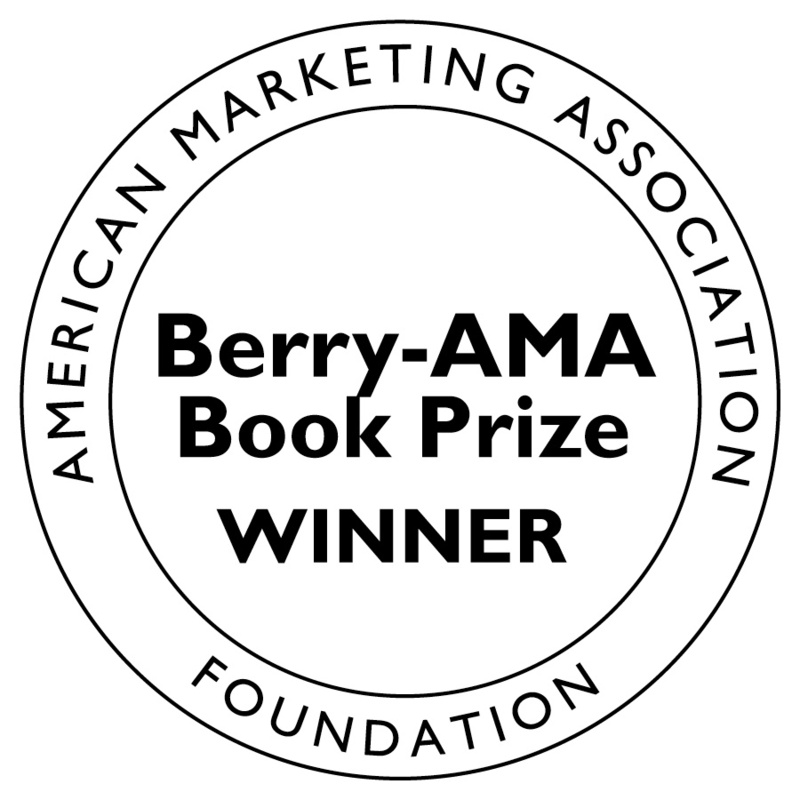 Winner of the 2016 Berry - AMA Book Prize for Best Book in Marketing from the American Marketing Association! Whatever your marketing or behavioral objective, you’ll be far more successful if you know how humans choose. Human intuitions and cognitive mechanisms have evolved over millions of years, but only now are marketers beginning to understand their impact on people’s decisions. The Business of Choice helps you apply new scientific insights to make your brand or target behavior the easiest, most instinctive choice. Matthew Willcox integrates the latest research advances with his own extensive enterprise marketing experience at FCB’s Institute of Decision Making. Willcox explains why we humans often seem so irrational, how marketers can leverage the same evolutionary factors that helped humans prosper as a species, how to make decisions simpler for your consumers, and how to make them feel good about their choices, so they keep coming back for more!